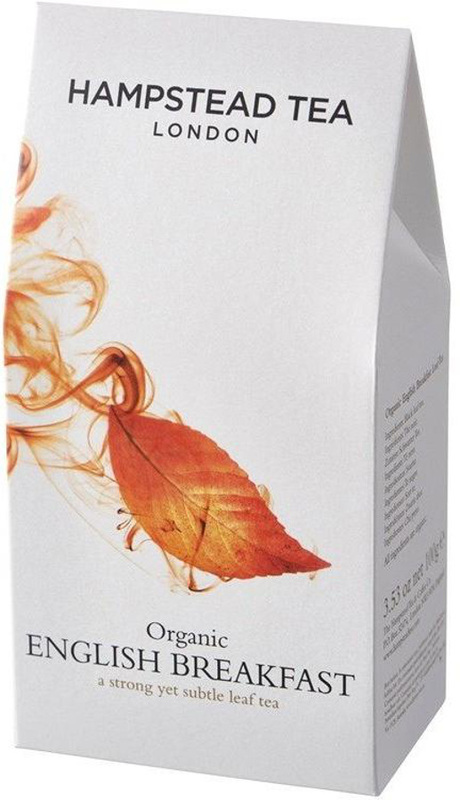 100 grams organic vegan friendly Hampstead Tea & Coffee English Breakfast Leaf Tea. The Hampstead Tea Organic English Breakfast Tea - Loose Leaf - 100g product ethics are indicated below. To learn more about these product ethics and to see related products, follow the links below. Superb tea with a luxury taste to it. We keep it for weekends as a special treat. 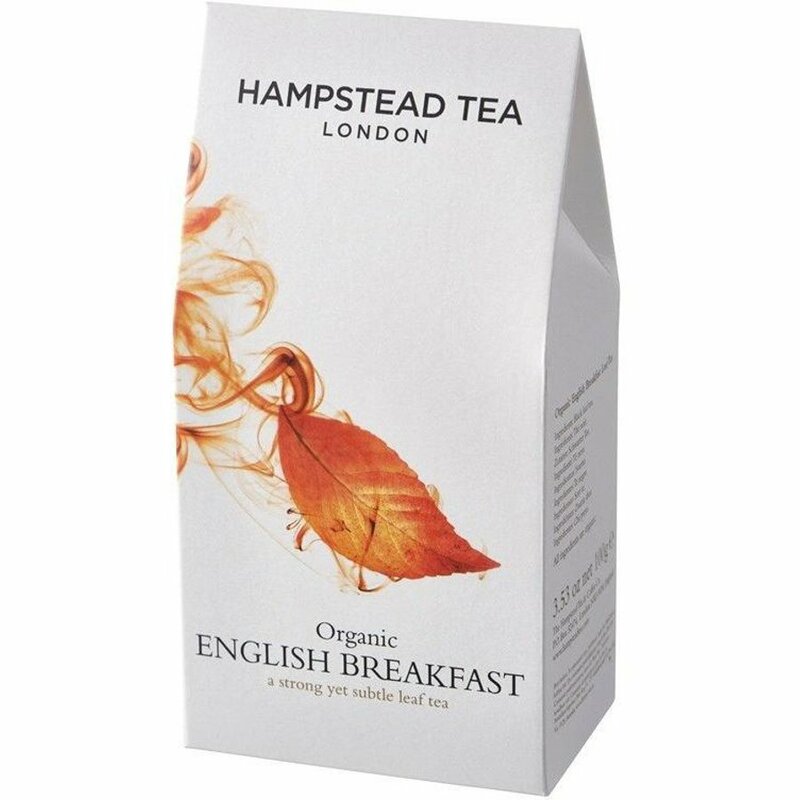 There are currently no questions to display about Hampstead Tea Organic English Breakfast Tea - Loose Leaf - 100g.